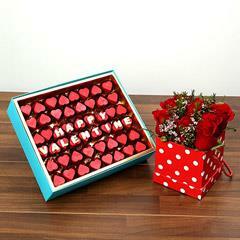 You can express your love and concern for your sweetheart with sweet and endearing day chocolates gifts. 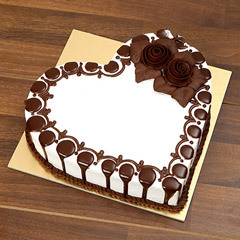 If the thought that you are going to be away from your love, on the upcoming chocolate day is bothering then you need not to worry now. 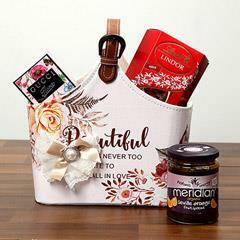 We have some really meaningful and amazing chocolate day gifts in the below range that will pleasantly surprise the love of your life. 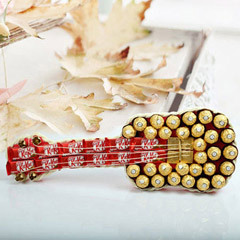 A tang of yummy chocolates is something that enhances the beauty of your love life. 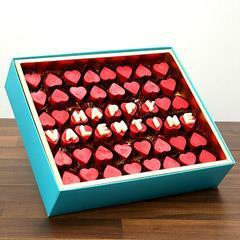 The whole valentine’s week is filled with something special to celebrate. 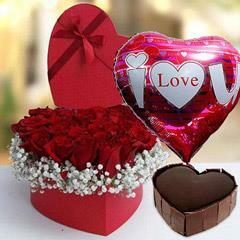 Chocolate day which is the third day of the Valentine week is celebrated on 9th February. 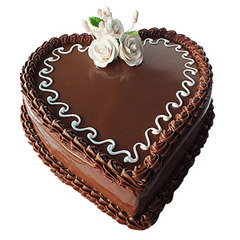 We are here to help you with the most perfectly delighting Chocolate Day Gifts and you need not to worry, even if you are going to be away from your sweetheart on this chocolate day. 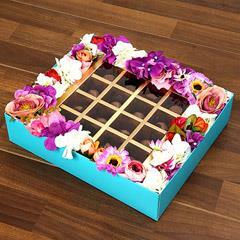 We have made sure that you be able to send online chocolate day gifts to Dubai, Abu Dhabi and other major locations in UAE. 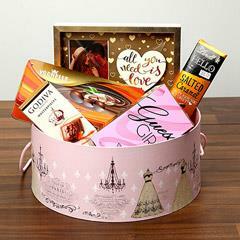 With our wide collection of online chocolate day gifts, we have made sure that you don’t miss on the chance of choosing the best gift for the love of your life. 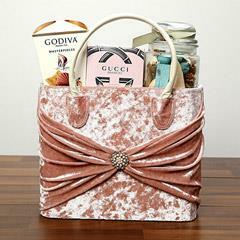 Our extended range of gifts includes yummy chocolates of different types including a delicious pack of Ferrero Rocher and others. 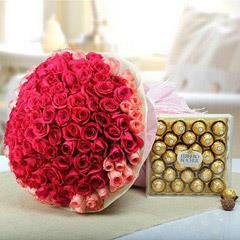 We also have, delighting combos like rose bouquet with chocolates, teddy and chocolates and many such. 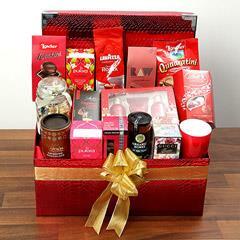 We also have hampers that are inclusive of chocolates, teddies, flowers and many more. 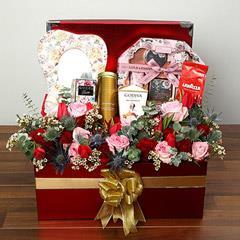 You can surprise and bring that love in your relationship that you have always wanted with our channel of Online chocolate day gifts delivery in Dubai, Abu Dhabi and to other parts of UAE. 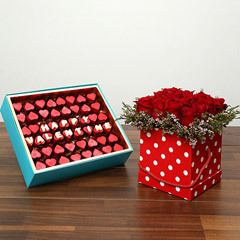 And, if you are planning to send a surprising gift to your sweetheart then the best chocolate day gift selection that you can make is here at Flowerdeliveryuae.ae. Our express delivery, mid-night delivery services are always there to help you in making the most of celebration. 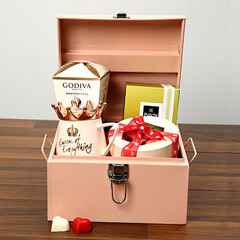 On this chocolate day make it a point that you have not missed on the chance of making your sweetheart realize the sweetness of your love with our channel of Online chocolate day gifts delivery in UAE and its other major locations.